A freelance graphic designer should have an initial consultation with clients who offered design assignment. The consultation helps the designer a lot in knowing about the client’s design requirements, which is so important to create the final product in line with the expectations. The client will also let you know about how much work you will be required to do to complete a project. 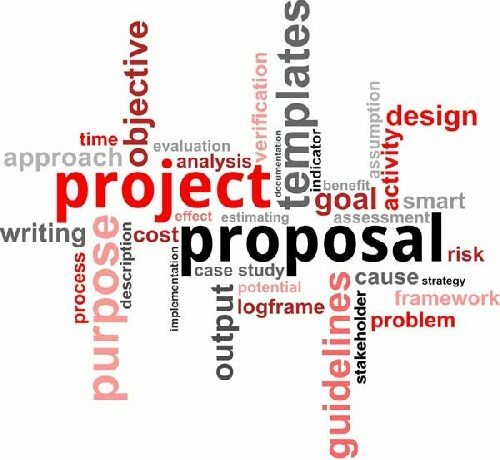 One of the first things to keep in mind to keep your clients satisfied is that you have a project proposal. Your project proposal is actually your sales pitch. The proposal should convince your prospective client that you fully know your clients’ graphic design needs. This will help your clients confirm that you are the best candidate for the graphic design jobs they are posting. Make sure that the proposal mentions your pricing, design process, timeline etc. You should ensure that everything you say in your proposal is clear and unambiguous so that you can precisely show what the client can expect from you. This helps clients in getting a clear and honest assessment of your capability and in turn, it helps you in managing the client’s expectations. 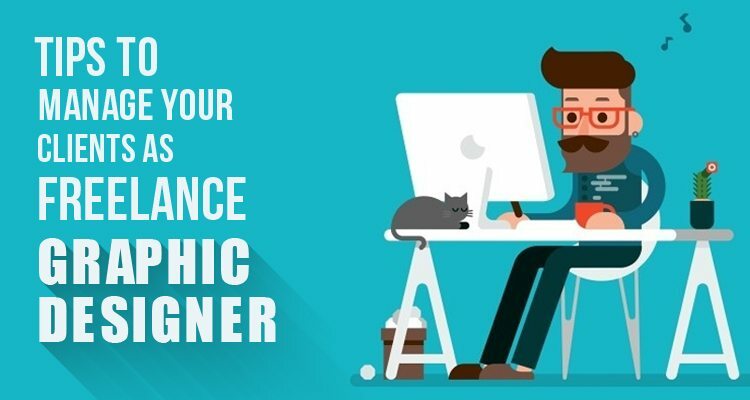 Freelance graphic designers must also pay attention to what they are agreeing on with the client before signing an agreement or contract. 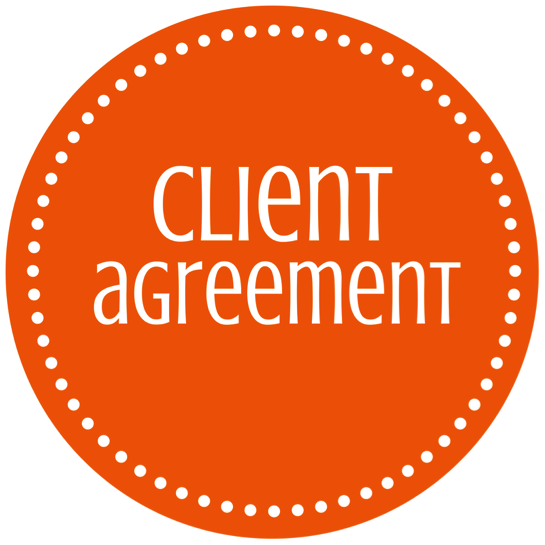 Make it sure that the agreement is a clear-worded statement about what you and your client will provide, and how the client will pay you. All such clarity is essential to keep away from any dispute and tension between the two parties in future. You can find sample contracts on the web from websites for AIGA. You can look at the typical terms and conditions given on these sites and pick the suitable ones for your contract. For putting a digital signature on the contract or agreement and sending your document to the client via email, take help from sites like RightSignature. Sometimes, clients find design works delivered to them unsatisfactory. It is therefore important for a graphic designer to understand the client’s expectations from a design project. First, ask questions to understand your client’s design needs. It would be better to take a pre-set list of questions to your client and have precise answers. For example, you can ask about color preferences, target demographics, and font styles. This will help you understand your client’s expectations better. Some designers rely solely on a design brief provided by the client to decide on a design concept. Many clients do not provide enough information in design briefs about colors, fonts, text, symbols, style and a company’s background, target customers etc. Make sure that you have a good chat with your client to have precise answers. If your client is too busy or does not provide information, then do your research about client’s company, business and target customers. How many requests from your client for revisions of your graphic design can you meet? It should be clearly mentioned in the contract. You must tell the number of revisions you will be making and beyond that, you will charge additional fee. Most of the designers offer three revisions and charge the fee for every next revision. Make sure that as an expert you give your views wherever there is a disagreement with your client on certain graphic design matters. If the client still does not agree with your point of view, then let it be so. When a client becomes obstinate, then instead of leaving the project, just focus on finishing the work as per your client’s wishes. After all, they are paying you and so their decision should prevail. Once you have signed the contract with your client, it is now your time to prove your metal. The client will judge your work-efficiency to decide whether or not if you deserve next project. You should try to finish and deliver the project within scheduled date. For this, take these steps. Understand and manage expectations. Make sure that you get a detailed information from your client about colors, design styles, images etc things to be included in a design item like logo, business cards etc. It is important to know in advance the deadline for completing and delivering the project. The deadline should be set not only for completion of the work but also for its different stages. You should clearly tell the client about the timeline for delivering the first, second or third draft of the graphic task. This helps in managing your client’s expectations. The clients usually ask for more than one alteration of the delivered work. You should be prepared to meet such requests. A trick to manage such clients is to give them a valid reason why their suggestions of design element may not work. At the same time, be ready to provide the alternative. Graphic designers are generally protective of their work and cannot digest any negative comments. But keep in mind that you do the design for your client not for your personal satisfaction only. So, if clients do not like your first draft, then instead of getting angry or frustrated, collaborate with them and give what they want from the design.